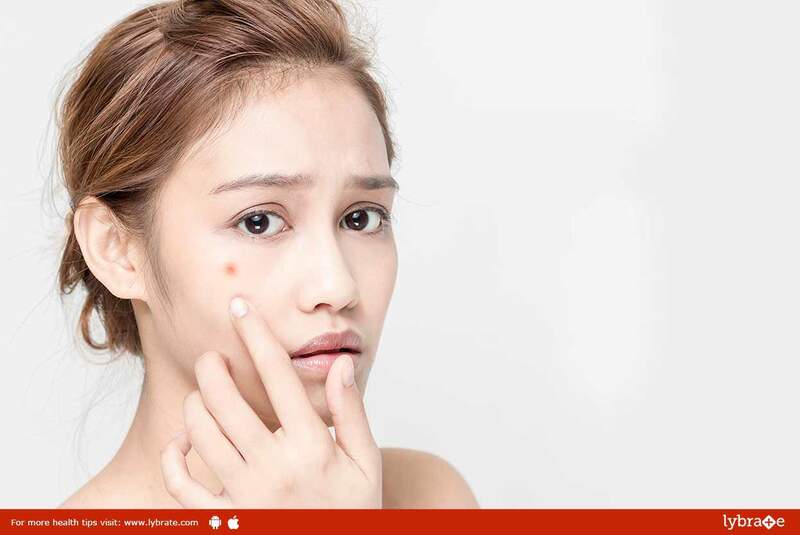 Acne – How Can Homeopathy Help You Get Rid Of It? Acne is a condition that is very common among teenagers; it occurs due to hormonal imbalances in the body. The sebaceous glands present on the skin tend to become overactive and produce excess oil. Acne affects people across all ages, from teenagers to premenopausal women. Acne also tends to worsen in women before their menstrual cycles. Hormonal activity, such as menstrual cycles and puberty. Another factor is heredity or genetics. 1. Sulphur: This treatment is very effective in treating chronic acne. It is also used to treat acne that results from stomach problems and drinking water that contains impurities. The resultant itching may aggravate during the evening. 2. Kali Bromatum: Kali Bromatum is a remedy that is used in acne treatment if you have blood sugar problems. It is also used to treat acne in women who suffer from excessive sexual desires. 3. Antimonium Crudum: This treatment is used to effectively remedy acne that manifests in the form of tiny pimples on the face. In such a case, the desire to eat acidic foods increases significantly and the acne tends to get aggravated if one bathes in cold or hot water. 4. Belladonna: Belladonna is used to treat symptoms of acne rosacea, a condition in which the skin usually tends to be dry and swollen. Clean your skin gently with a mild soap removing all dirt or make-up. Wash many times a day with plain water. Try not to squeeze, scratch, pick, or rub the pimples. Although it might be tempting to do this, it can lead to scarring and skin infections. Identify and avoid anything that aggravates pimples. Your triggers may include foods, lotions, or make-up. Avoid greasy cosmetics or creams. Look for water-based or “non-comedogenic” formulas. Take make-up off at night. ← Skin Care – How Ayurveda Can Help?